I really don't get it either. Really does seem bizarre and a way to extract more money from idiots. 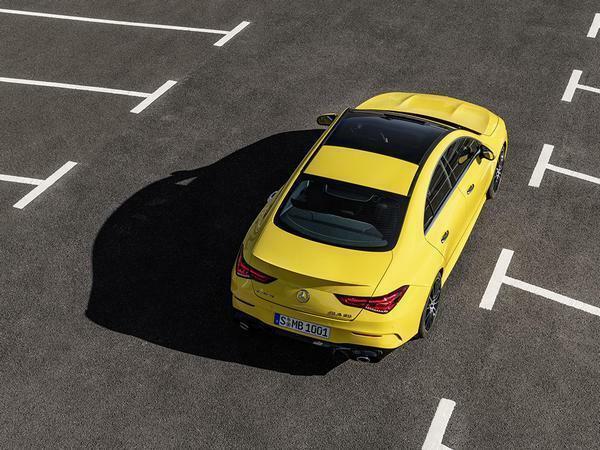 Having said the above is there a similar argument between the CLS and E Coupe / Saloon? 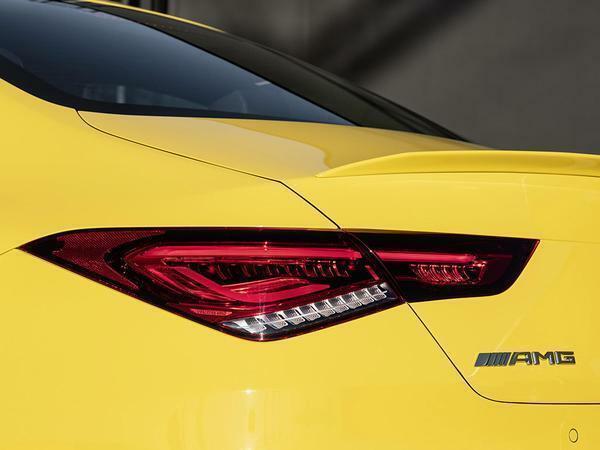 Isn't this primarily set to battle against the S3 Saloon and the M240 gran coupe? 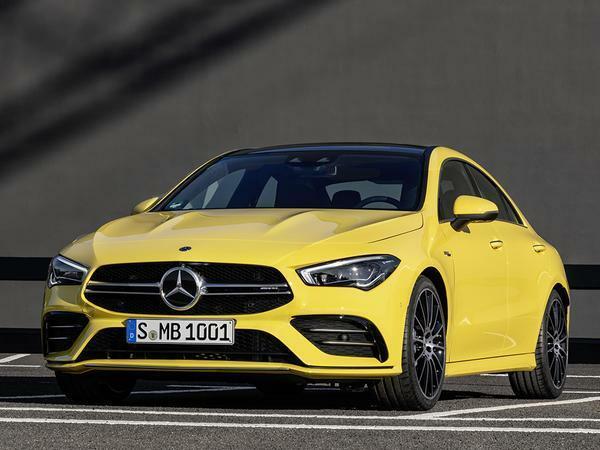 As I understand it Mercedes \ AMG didn't have a AMG lite to battle against the BMW Mxxx models or Audi S models? They already had the A35 platform so this is just ensuring there's a niche covered. i quite like it (and my wife likes it so much she's probably going to order one). I don't understand those who moan that there's too much choice. Choice is a good thing. 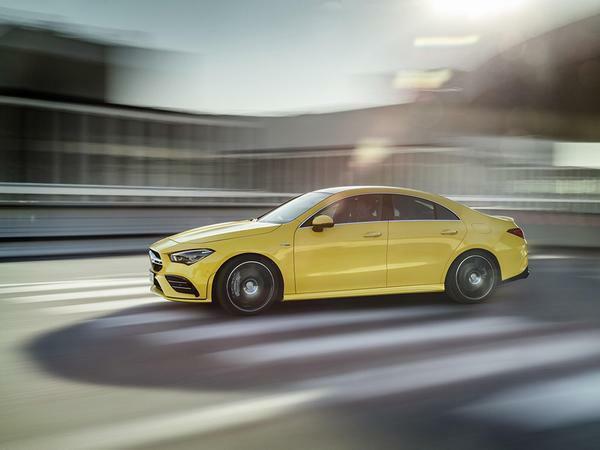 Those who need more rear headroom or want to save a couple of grand will buy the saloon, those who can get away with less headroom and prefer the look of the CLA will buy that one. AIUI, the "C" in the name denotes that it's the coupe version. A bit like the 4-door BMW 6 series was a "coupe" version of the 4 door 5 series. 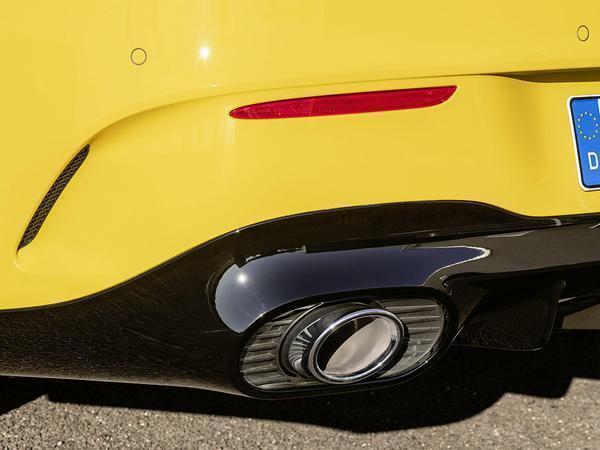 I don't like this new Mercedes design language at all. In yellow, that huge overbite at the front makes it look like Bart Simpson, and the back is just generic German saloon. I won't even start on the random bunch of materials and shapes they've thrown at the interior. Not a fan of this. The saloon looked pretty good and better than the hatch. 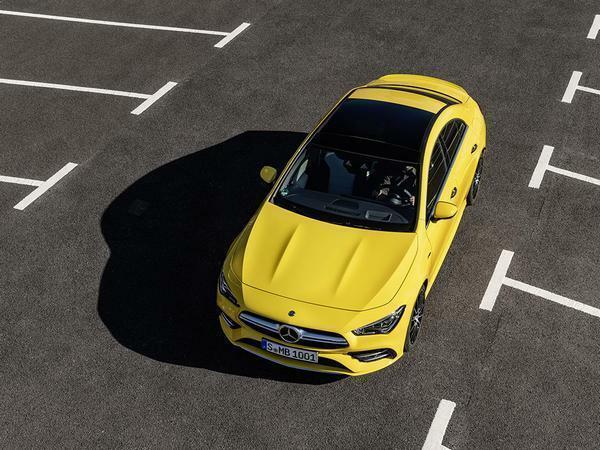 The previous CLA could be Ok looking but was really colour and spec dependent. 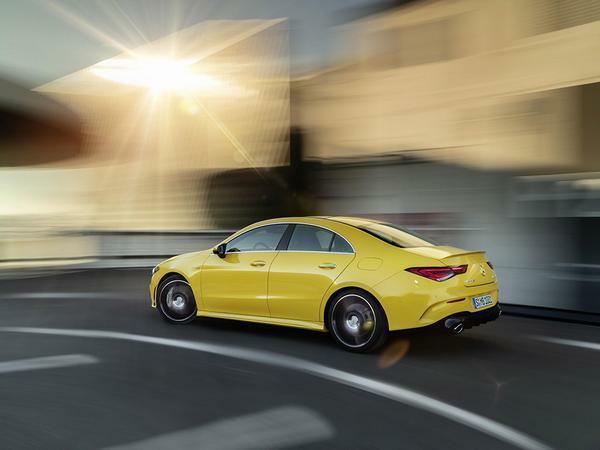 The CLA shape does often look disproportionately narrow. However, Merc seem to be on a roll with the interiors, lovely things to use. I like the exterior looks of this and the other new A class models. 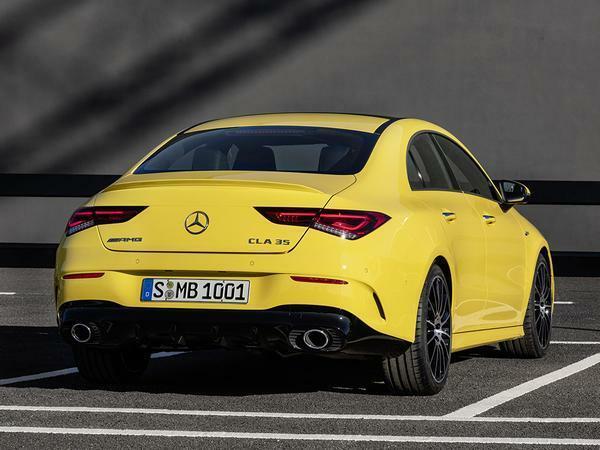 I did have to google the A35 for a back to back comparison though, the CLA 35 does seem to have a somewhat lower, more coupe-esque roofline, but there seems to be only minimal differences. As others have said, I think I actually prefer the standard saloon to be honest. Finally they've managed to make the CLA look quite good!!! The first iteration was completely ugly and just awkward looking. This is actually quite tidy from the looks of it and hopefully a CLA45 will follow. I've always considered the CLA to be a wannabe mini CLS, the irony being that the first one was a lot uglier than the larger car. I think it's the other way round now as the current CLS is (in my eyes at least) no where near as good looking as the old ones. As said already though, I'm not sure why you'd need the A35 saloon and the CLA35! Both seem to be in such similar segments although both do look pretty good. Of course yellow is eye catching. Sadly they will all be black,white or silver and fade into the traffic. I don't understand those who moan that there's too much choice . You must be new here. Moaning is popular on Pistonheads.